If you care about the next generation and the future of our nation, have the personality to enthuse, inspire and engage young people and you enjoy a career that is challenging and constantly growing then please read the information below and consider a career in teaching! Hillview School for Girls has a long tradition of teacher training and has a proven track record of developing inspiring and innovative teachers. 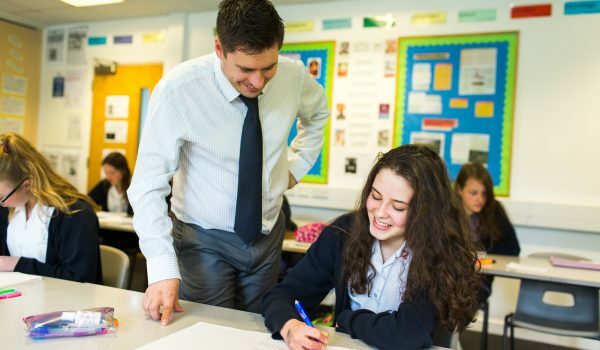 With the changes in Initial Teacher Training (ITT) in recent years, we are now delighted to offer the School Direct route, which gives trainees the opportunity to undertake “on the job” training, complemented by weekly General Professional Studies sessions with our excellent ITT provider. We currently offer self-funded places for a number of subjects and there is a lot of financial support available to help fund school-led training. The advantages of this scheme is that trainees will be gradually introduced to the classroom and have lots of opportunities to observe accomplished practitioners and learn alongside inspirational and passionate colleagues before developing their own individual classroom practice. This allows trainees to perfect their practical skills and become successful and confident teachers. 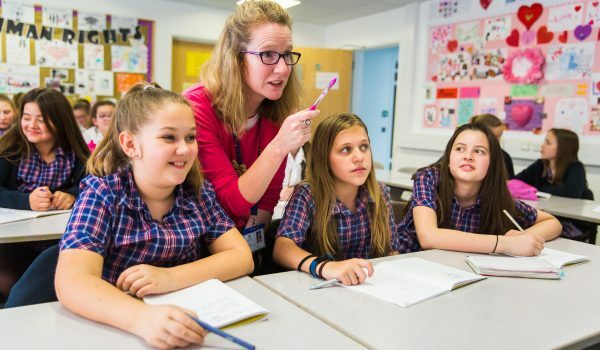 You can find more information about the details of the programme, the requirements for eligibility and the numerous bursaries available on the DfE website https://getintoteaching.education.gov.uk/. 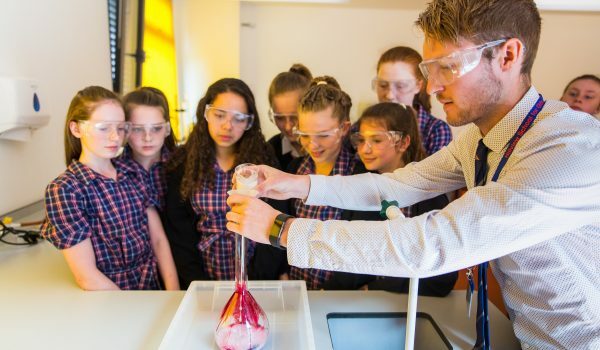 In order to support entrants to the profession, we are also happy to offer School Experience Days in a range of departments. Please contact the school if you are interested in gaining in school experience. All enquiries can be directed to our professional mentor, Miss Cihigoyenetche, by e-mailing ITT@hillview.kent.sch.uk.